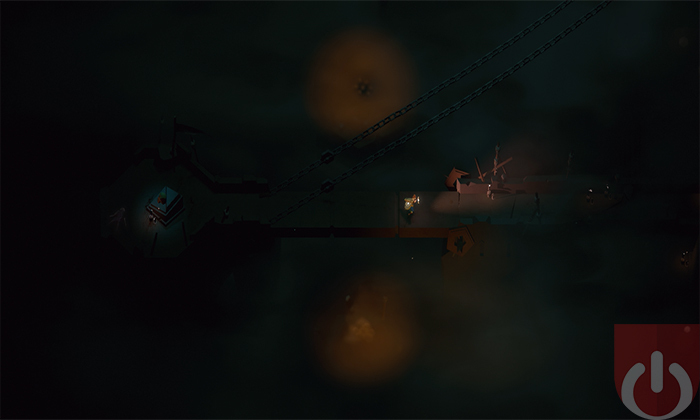 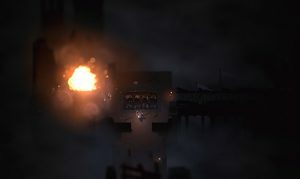 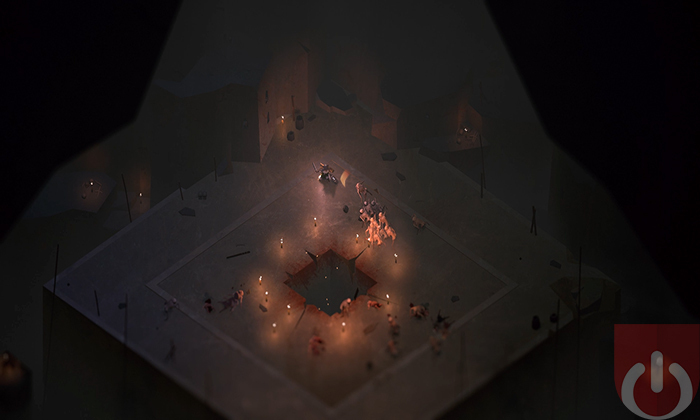 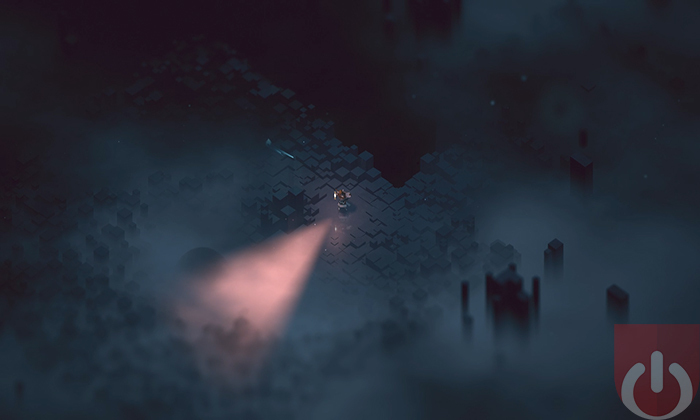 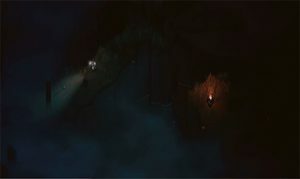 Below is an action adventure, roguelike developed by Capy Games. Featuring procedurally generated labyrinths, this challenging dungeon crawler tasks gamers with exploring/surviving the underworld while trying to unravel its deepest mysteries. 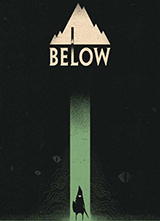 Below releases for the Xbox One and Steam next week! 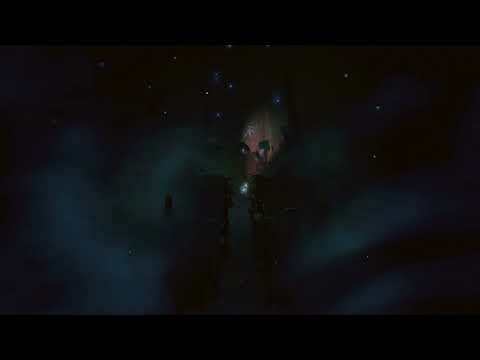 Below is an acquired taste. 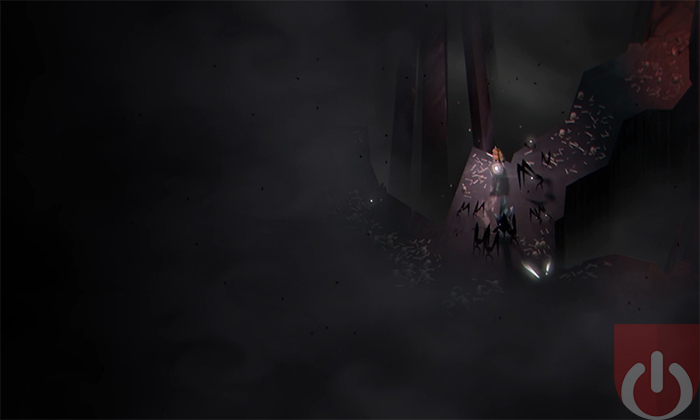 It's also a mystifying adventure game.